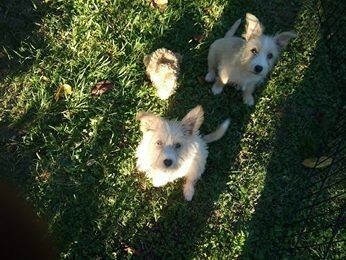 Mia & Lea are two puppies ready to find their forever home - they can be adopted to a home together or where there is another dog. Being pups they still need more puppy training but are quick learners. Both have plenty of energy and love their toys, sleep all through the night and are learning to go to the toilet out in the garden. Mia & Lea will need a secure fence (preferably colour bond); both are only small and can squeeze through small spaces. They will need a yard in which to run around and have access to inside the house 24 hours a day. They need to be included into the family and not be left outside during the day. 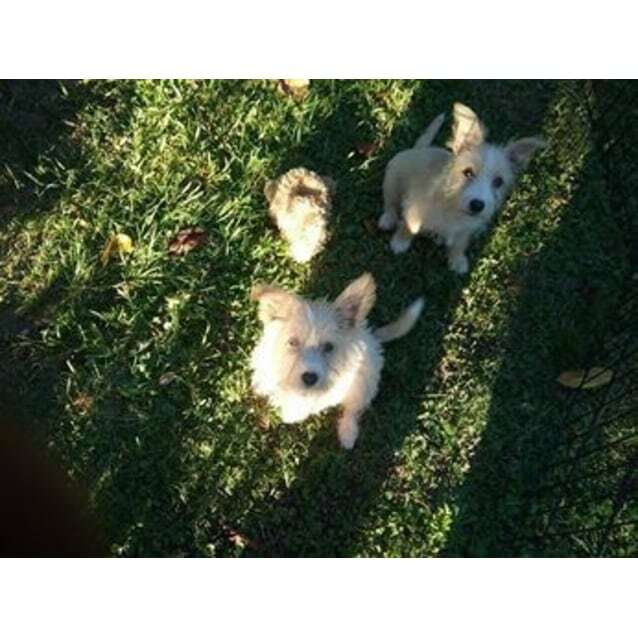 Mia & Lea are delightful little pups and will make a wonderful addition to the right home. They are not suitable to be around children under the age of 10. If you would like to know more aboutthe darling little girls, please phone Nigel on 02 6584 4992. Mia & Lea is Not available for adoption until after the 20th of March 2017. Applications to adopt these gorgeous little girls are now being accepted. Lea and her sister Mia can be adopted as a pair if desired. Please note that a completed application form does not guarantee you will be the successful applicant. Each application will be judged on its merits and suitability to this particular pet.